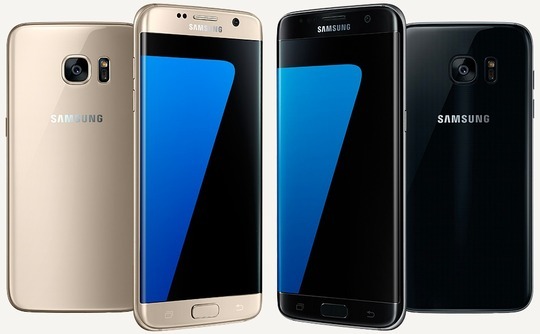 Are you looking for the best ways of getting cash from a reliable Android app? Then we have gathered the top 5 best global cash card mobile apps who owns expanding capability with the finance industry and have made a transition of money digitally easy. It was old times when people have to deal with traditional bank rules and regulations to transfer money but with the advancement of technology, people can maintain their accounts through smartphones. Global cash card apps are competing and offer a variety of services including peer to peer payments, foreign money transfer, and everything related. 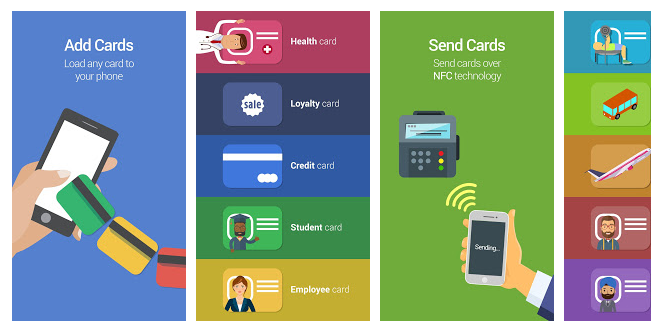 So, find out free Android global cash card apps features. 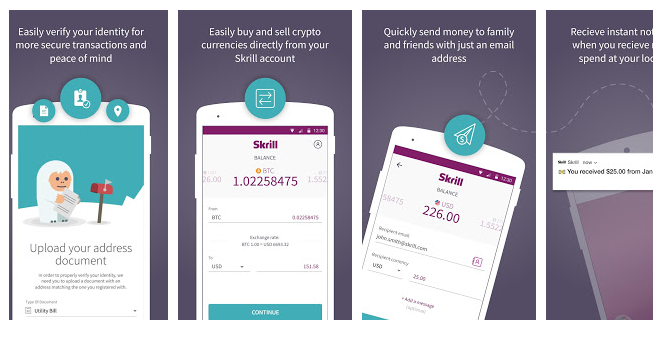 Skrill is a digital convenient wallet service that enables a user to transfer money within minutes across the globe. The app promises to make direct transactions within seconds and also supports merchant, commercial and business processing services. It is available worldwide in 200 countries and supports more than 40 currencies. Its global reach has made international business easily. The Android app is available online for free. Click here to download the app. Payoneer services were founded in 2005 allowing people to make online transactions internationally all over the globe. Currently, more than 4 million users utilize the services in more than 200 countries. The service is handy and owns all PayPal capabilities. Any user can sign up for free in a few minutes and can receive and send money. However, the card is not a credit card and cannot be used on POS systems. Global cash card mobile app is available for free to download. Click here. A mobile wallet is a perfect and new conventional way of managing cash. It lets people pay for services and goods by using a smartphone. It actually makes transactions faster with an increased security level. The interface is smooth and user-friendly. Thus, the concept of the app is to provide customers a walletless life. Are you looking for a smart way to transfer money? 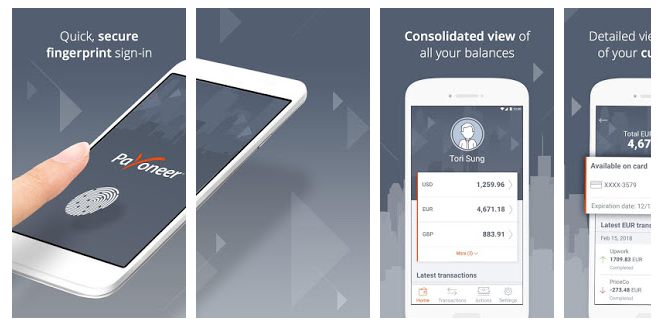 Then TransferWise Money Transfer enables a user to send and receive money globally in a safe way. TransferWIse does not charge any high fees. The interface is easy and simple which lets you make transaction 8x cheaply. However, you do not have to worry about money conversion because it will ask for currency options and send equivalent amount accordingly. GCash is one and all app that lets the user buy a load, send money or even pay bills through the reliable app. The online app offers amazing features which give an ultimate advantage to the users. A user can activate the American Express card feature which allows them to shop online from US stores. Users can use an app without any internet connection by dialing *143#. Use GCash for free without any transactions charges. Free Global cash card apps can be downloaded by clicking here. It was old times when people have to keep a record of their bills, payment, and cash. Now, it is easy to manage your wallet with free Global Cash card apps. People can send or receive money virtually between friends and family within seconds. Do not forget to mention your favorite effortless money exchange Global cash card apps.